I don’t just read during the summer but something about summer and reading just go together. 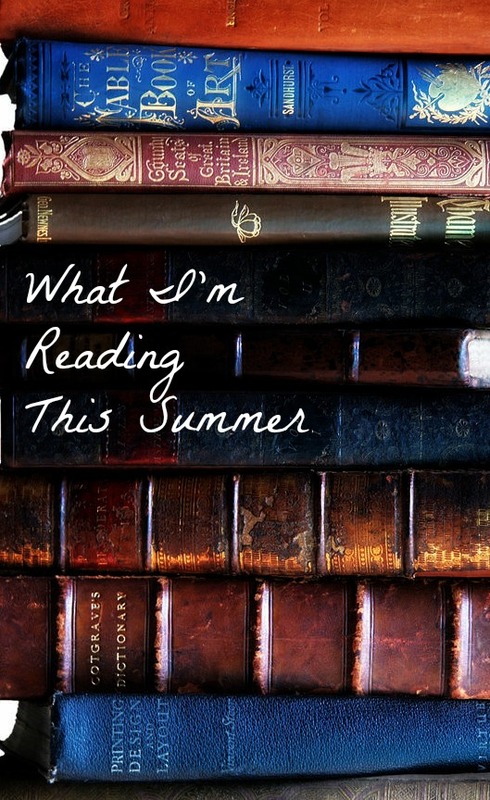 So, I thought I’d share with you what I’ve been reading this summer with a few comments and maybe you’ll share with me some of what you’ve been reading this summer. I started Leighann McCoy’s book Spiritual Warfare for Women back in the spring but have been using it in preparation for my fall Bible Study called Warrior Up. It is so good. I fell in love with Leighann through her stories and have quoted her in a past post. Spiritual Warfare is real and it serves us well to educate ourselves as to the Enemy’s schemes and God’s powerful triumph. 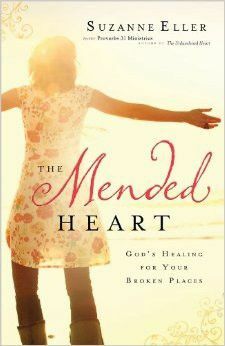 I reviewed Suzanne Eller‘s book The Mended Heart a few weeks back here because of a mutual connection we have with Bible Gateway’s Blogger Grid. I have since bought several copies to share with women who I know could benefit from it’s relatable content for the hurting heart. 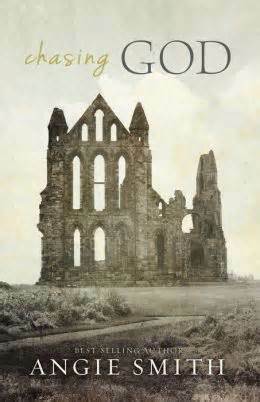 Even as I read the very last page, God spoke to me through The Mended Heart. While I traveled to London on a mission trip in early June, I had the opportunity to work with IMB missionary and co-founder and director of the Awaken Movement, Rob Peabody. Rob had just finished his first book called Citizen which released this month in UK but will release in the States in September. Rob shared a copy with me to review on my blog closer to the release in September. I’ll share more about it in September but let me just say, this book was a page-turner. I underlined so much of this book! 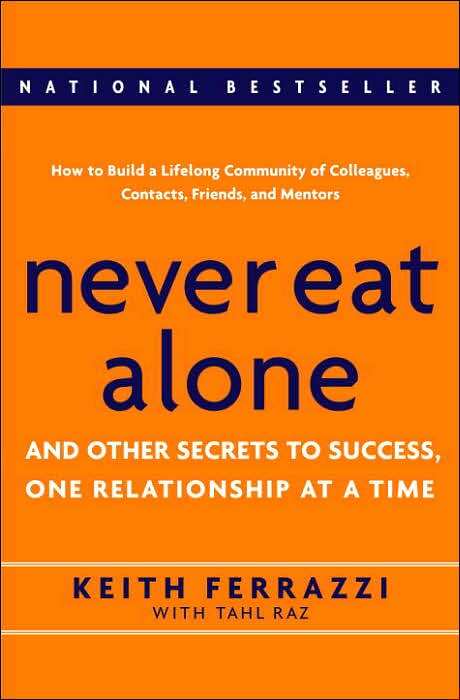 I joined an organization called Blogging for Books last month and received my first book for review a couple of weeks ago called Never Eat Alone. It is a book about networking and building relationships. To be honest, I practically had an anxiety attack as I read it. 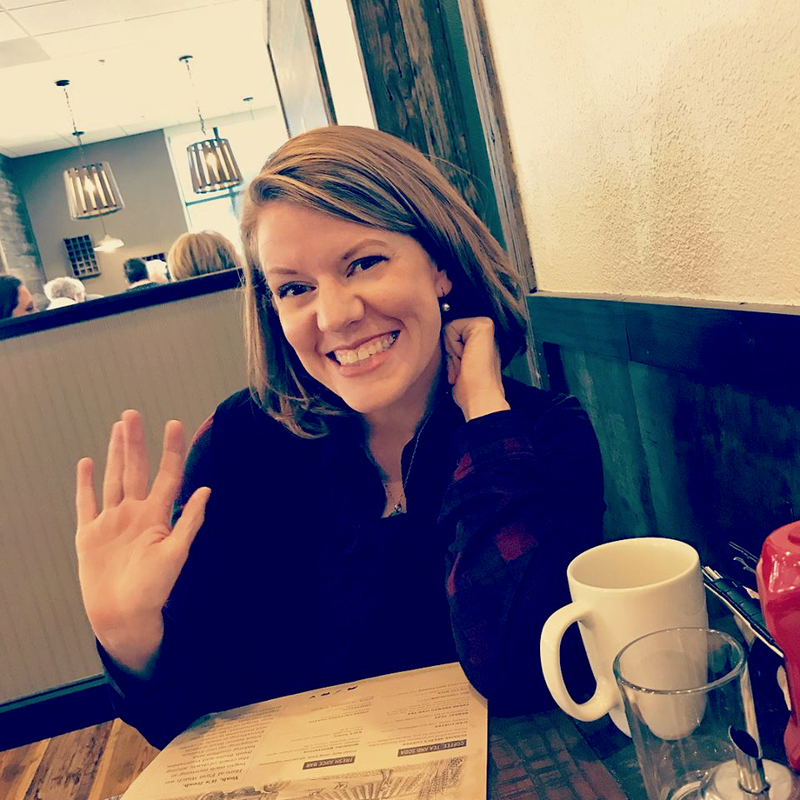 The idea of building relationships with an agenda turns my stomach–which is really funny since that’s what missions is about. I don’t want you to misunderstand–the book itself is not bad. It has some really thought-provoking ideas. The premise just stretches this introvert further than I want to go right now. With that said, Jared has picked it up and being the extrovert of our relationship has enjoyed it much more. Just this week, I picked up Angie Smith‘s book, Chasing God. I was handed this book at a conference I attended back in November. While I was there, I met with a publisher at B&H Publishing and had the opportunity to share with her the premise of my own book. With excitement, she told me I must read Chasing God by Angie Smith. I was equally excited (meet my friend, Sarcasm) and waited until July to actually pick it up! No, really…so far it is a great book. I’ve barely made it through the first chapter and there are sentences that have played over and over in my head. Finally, (And not because it’s an afterthought), I’ve been reading my Bible. I’ve been particularly concentrating on the book of Romans this summer. There are parts of that book that are hard to get through because there is so much theological meat. But, I’m slowly working through Paul’s words to the Romans about the law and grace. 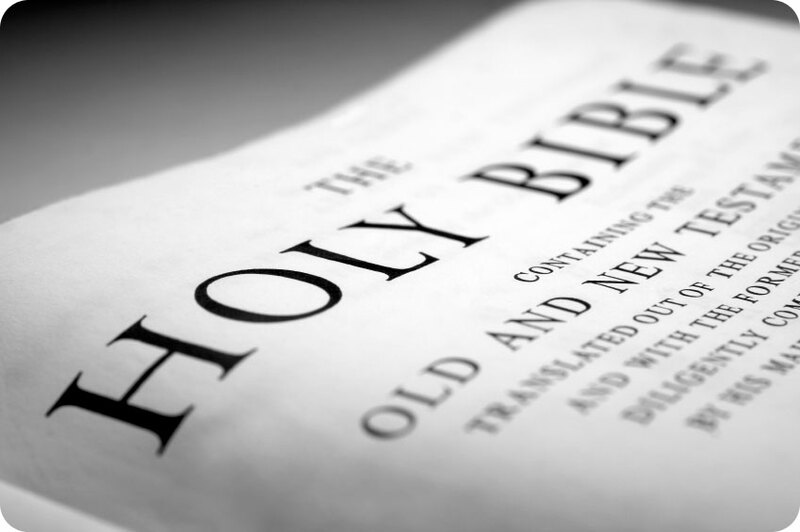 The Bible never disappoints if we read it with the intent of knowing God more. What’s on your summer reading list? What books would you recommend? What would warn against? Leave a reply in the comments below. Happy Reading! Thank you for sharing your summer reading list. 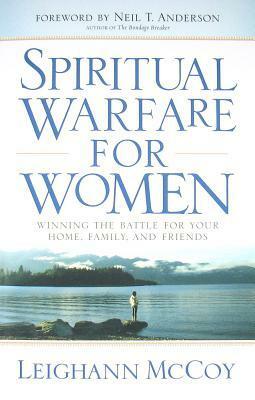 Spiritual Warfare For Women by Leighann McCoy sounds like a “must read” for me. Currently, I’m participating in two different online bible studies, which are always challenging plus exciting. 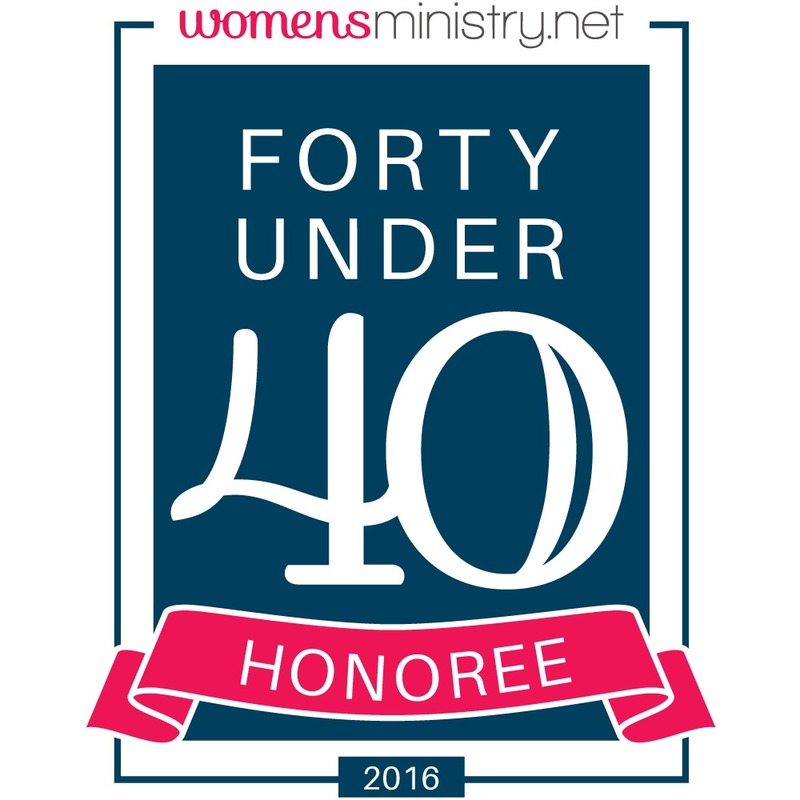 My biggest goal for the summer is to read authors such as Corrie Ten Boom and C.S. Lewis. Again, I enjoy seeing other individual’s reading list. Leighann McCoy is fantastic. I underlined through the entire book. 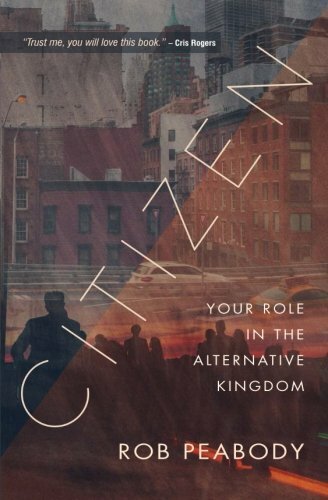 Citizen is another that has so much marking in it, I would never want to lose my copy! Loved the “introverted” review of Never Eat Dinner Alone…I had not ever considered it before, but how awesome would it be if EVERYTHING were reviewed from that perspective?? So true! I think there it helps to know the perspective the review came from!